Audience: Required for those individuals that work in restaurants and other non-restaurant facilities or establishments were liquor is served or sold. 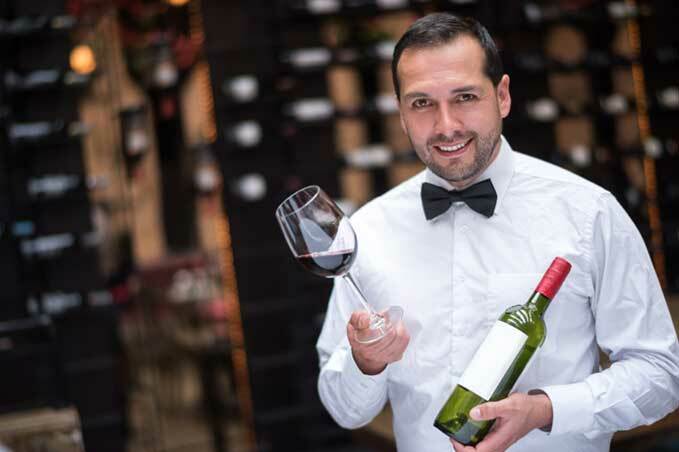 This course will provide you with the necessary knowledge and techniques you need to be a responsible seller or server of alcohol. In addition you will learn about food safety issues, regulations, and techniques to maintain a food-safe environment. After completing this BASSET Certification course, the student will be able to: Describe alcohol use. Recognize the effects of alcohol. Identify the seller's role in the enhancement of public safety. Discuss the seller's responsibilities and obligations under the law. Define blood alcohol concentration and how it is calculated. Describe the effects of mixing alcohol with other drugs. Recognize intoxicated individuals. Refuse a sale to someone with little conflict. Prevent disturbances in the establishment and handle difficult situations. Check IDs accurately, and recognize clues for when an individual is using a fake ID. Recognize second-party sales. After completing the Food Handler Training Certificate Program, the student will be able to: Discuss food safety, its importance, and those who enforce it. Identify foodborne illness and its causes. Identify biological, physical, and chemical contamination. Describe temperature control. Discuss the importance of proper personal hygiene in the workplace. Implement appropriate procedures to receive and store food. Discuss cleaning and sanitization. Upon successful completion of this course, the certificate of completion will be available for download from your training page. The final exam for the Learn2Serve Food Handler Training Certificate Program must be passed with a minimum score of 68%. The final exam for the BASSET Certification course must be passed with a 70 percent or higher. The 360 training was really thorough and helpful. I would definitely recommend it to my friends and co-workers! I thought 360training was very detailed. I learned a lot that I didn't know before this training. this course made me look at things different.